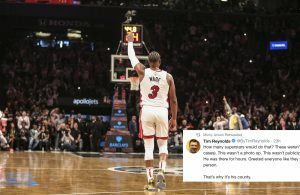 One of the teams that sources around Cleveland Cavaliers point guard Kyrie Irving have suggested would be tenable for the point guard is the Miami Heat. The Heat have an interesting mix of mid-career starters and young talent that the Cavs could find attractive. 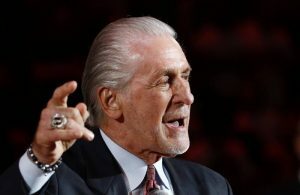 Any trade will likely center around the inclusion of both slashing point guard Goran Dragic and defensive-minded small forward Justise Winslow, and we’ll assume the Cavs will demand them both. Winslow, in particular, is attractive for his physical defense with near-elite athleticism and size, at 6-foot-7, and a muscular 225 pounds. However, there are some wrinkles which would help the Heat and Cavs, especially when involving a third team. 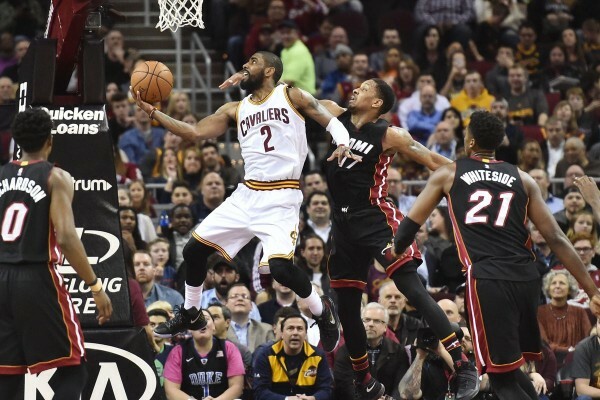 Let’s play with the trade machine, and break out three of many possible trades the Miami Heat could execute to land Irving. The Cavs aren’t looking only for short-term relief at the point guard position with Dragic, mainly because LeBron James will continue to be the team’s true point guard. However, Dragic’s overall offensive ability would be ideal alongside James. The Cavs will also be looking for youth, which Winslow and a first-round pick (even if top-five or top-10 protected from the lottery) would represent. 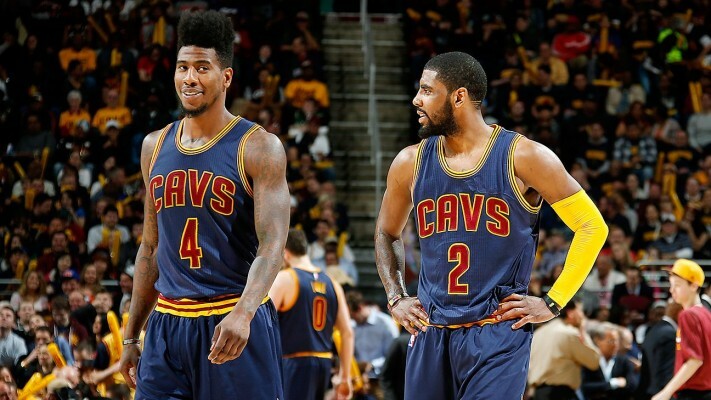 Cleveland would like to shed Shumpert’s remaining $21.3 million over two years. Getting shooting guard Ellington essentially flips Shumpert for an older, but a cheaper player with only one year at $6.2 million and a capable three-point shooter at a 37.8 percent clip. There are a few combinations of this trade (involving the principles) that could occur, including the Cavs sending backup point Kay Felder over to the Heat. 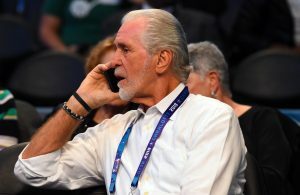 For example, Felder with Irving, for Dragic, Winslow, and guard Rodney McGruder or possibly combo guard Josh Richardson. Kahron is a journalist based in Austin, TX. He's been featured in the Austin Chronicle, Daily Dot, and Sports Illustrated's The Cauldron.